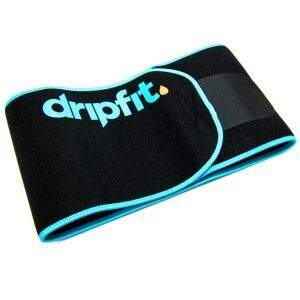 Drip Fit is an amazing Sweat Product that you can use everyday. I’ve been using dripfit for just over 4 months now and the results have been amazing. The cream coupled with leg and waste bands are a staple in all my workouts. Not only has it enhanced my transformation results, but it’s improved my recovery time. 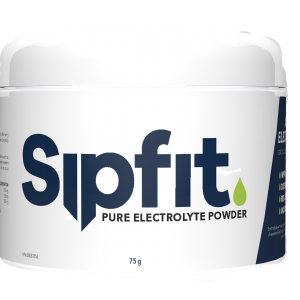 I use it to sweat, for inflammation and to improve the elasticity of my skin. If this can work for a grandma like me-it can work for anyone! Results don’t lie-I LOVE MY DRIPFIT! Due to PayPal policy changes, our online store will be temporarily out of commission. 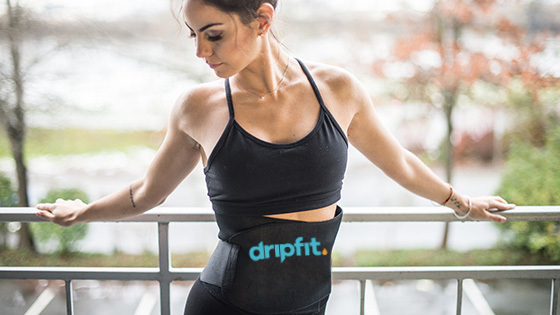 To order your products, please email NOVARA@DRIPFIT.CA. 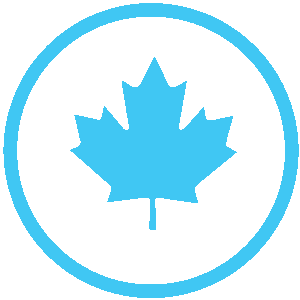 We will send you an invoice where you can pay by card. Sorry for the inconvenience, now let's return back to our regularly scheduled programming! Happy Wednesday everyone!